Will Donato is one of music’s most dynamic performers, gifted with the ability to bond and connect with his audiences. 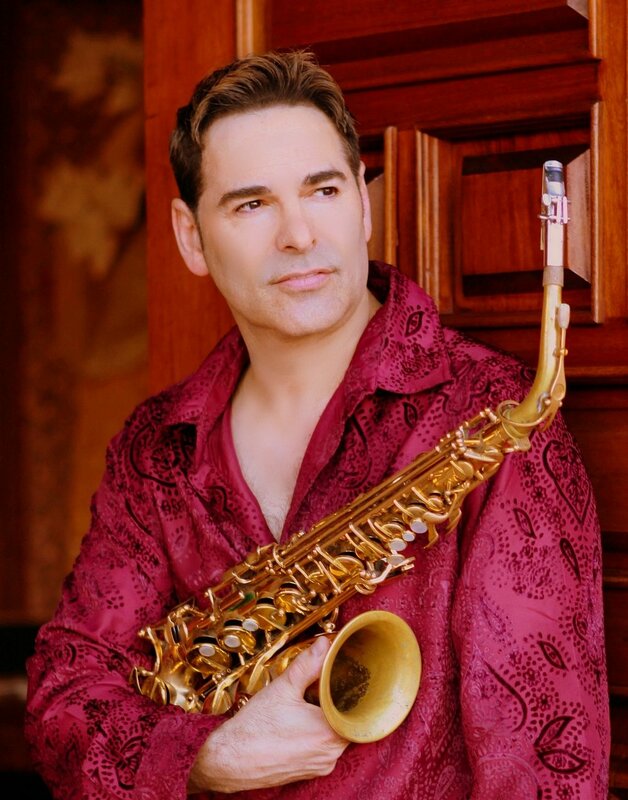 His latest radio single “Infinite Soul”, released in January 2019 and dedicated to his hero father Joseph, a retired military man and Will’s inspirational wife Diana, reached the coveted #1 spot on the Billboard smooth jazz airplay chart. A cancer survivor who truly celebrates each day and each person he meets, Will has headlined or shared the stage as a special guest at the Blue Note in New York City, The Seabreeze Jazz Festival, The Algarve Groove International Jazz Festival in Portugal, The Rehoboth Beach Jazz Festival, Humphrey's By The Bay, The Capital Jazz Cruise, and Rick Braun's New Year's Eve. Will has performed with some of the best known musicians of the groove / smooth jazz genre, namely Al McKay of Earth Wind and Fire, Richard Elliot, Bruce Conte of Tower of Power, Steve Reid of The Rippingtons, Brian Simpson, Steve Oliver, Gregg Karukas and Nick Colionne. He has worked in the pop music genre as well - most notably with Gerald Levert, Wynonna Judd, Toni Childs, and superstar Richard Marx. His music can be heard on the number one contemporary jazz legacy hit from Steve Oliver, “High Noon” as well as on the soundtracks from several movie scores including Thelma and Louise, The Wedding Planner, Under the Boardwalk, and No Man’s Land.